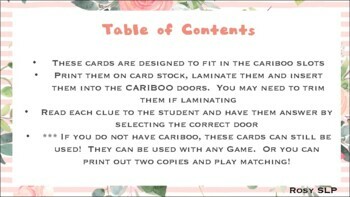 Cariboo is an extremely popular game for many of my students. I love customizing this game to meet the goals and objectives of my students. 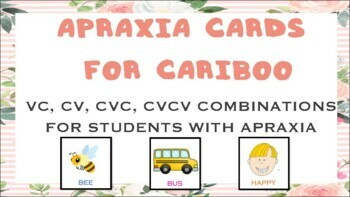 This download contains cards that will fit over the doors on Cariboo. 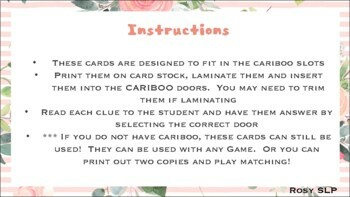 It also has cards containing "WH" questions so the student can guess the correct door. 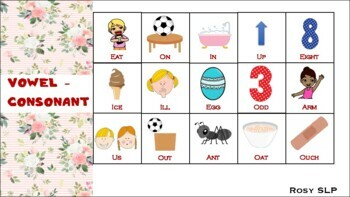 This allows makes targeting language and articulation easy!